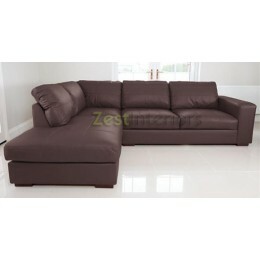 Nothing says luxury quite like a leather sofa, and at Zest Interiors you can enjoy this luxury for even better value for money. 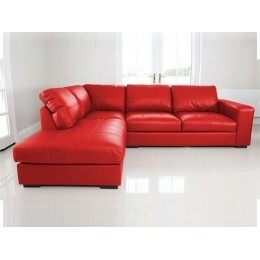 Have a browse of our collection of stylish modern and traditional settees that have been hand crafted in high quality PU leather. 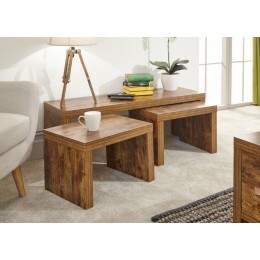 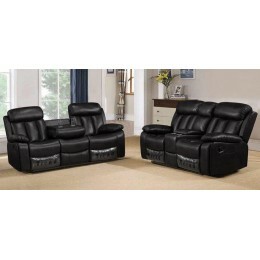 They are all easy to clean, maintain and will provide you with a comfortable seat for years to come without breaking the bank. 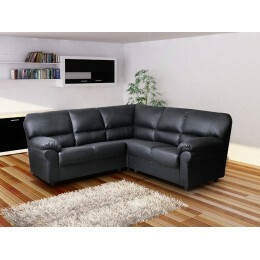 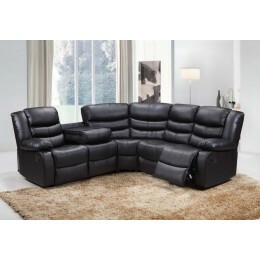 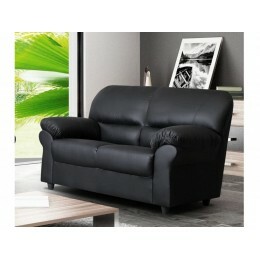 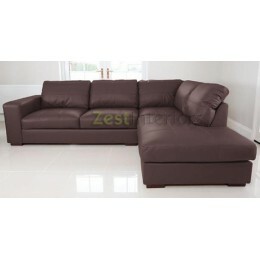 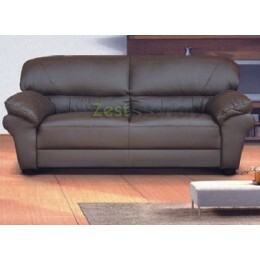 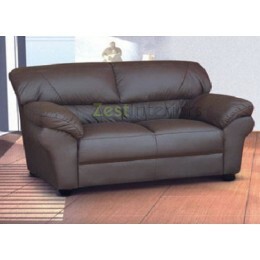 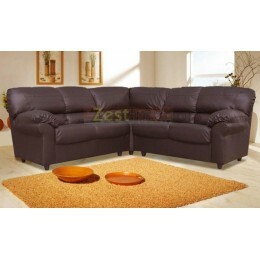 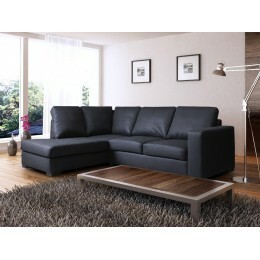 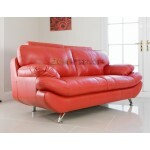 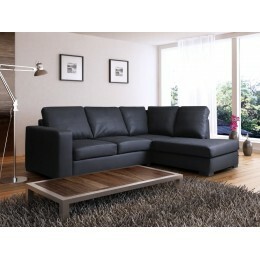 Whatever your style or taste, Zest Interiors will have the perfect 2 or 3 seater leather settee for you. 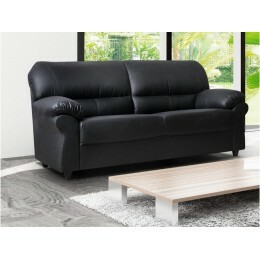 Our competitively priced sofas are available for nationwide delivery across the UK so wherever you are you can enjoy the benefits of a great valued leather settee! 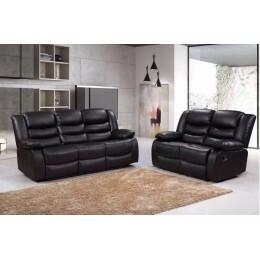 Have a browse of our 2 seater and 3 seater leather sofas below, and if you can't find what you're looking for or would like more information please call 0800 085 1422.